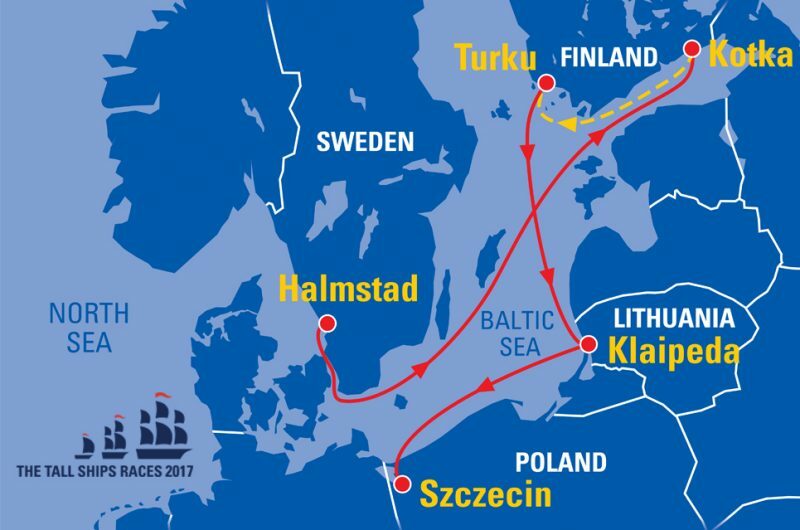 Kotka has hosted the Tall Ships Races three times in total; in 1992, 2007 and 2017. 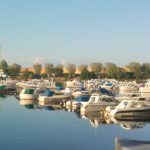 The route to the City Port of Kotka leads through the most beautiful archipelago of the eastern region of the Baltic Sea. 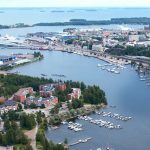 Finland celebrated its 100th year jubilee in 2017, and the Tall Ships Races that year were the city of Kotka’s biggest ever public event. Kotka is the second-largest city in Kymenlaakso County, Finland. It’s located on the coast of the Baltic Sea in the Gulf of Finland, at the estuary of Kymi River. 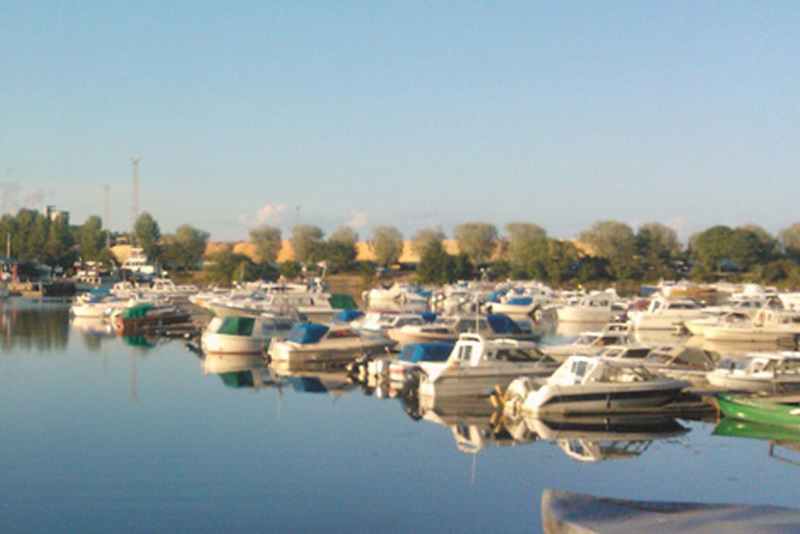 Kotka is known for its port, industry and Maritime festival. It’s also a multifaceted city of educational institutions and culture. 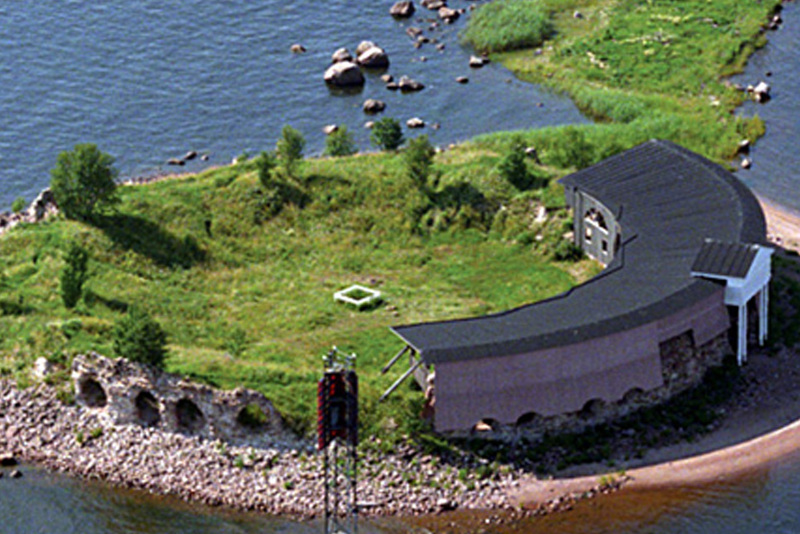 Kotka is the only Finnish city located on an island, and this has defined the city’s character. 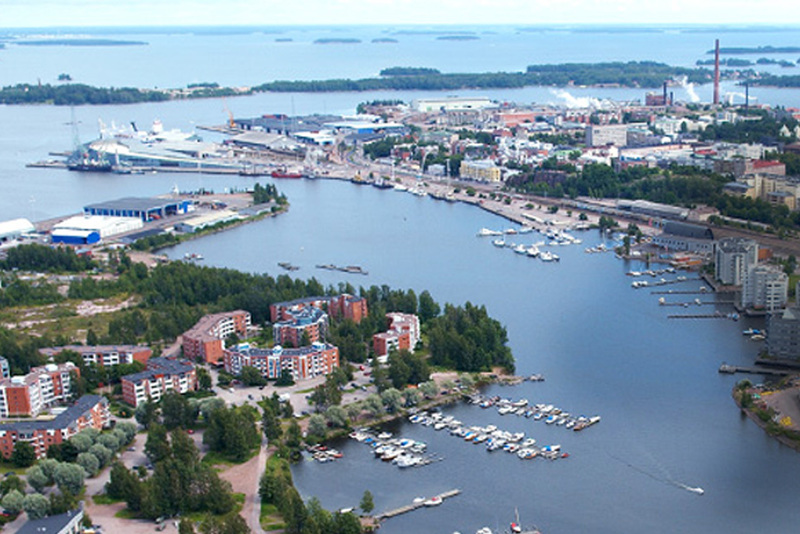 The port of Hamina Kotka is the biggest universal, export and transhipment port in Finland. The Kymi River is famous for fishing, with its salmon, pike, whitefish, perch, and pikeperch. There are also many possibilities to embrace numerous sea-focused attractions, and even shoot the rapids in the river. The Kymijoki River that flows through Kotka is known for its salmon fishing. In stormy weather, listen to how the metal bridge leading to the anchor islet "sings." Check out the museums, information centre and restuarants in the Maritime Centre Vellamo. Feeling sporty? The Finnish Basketball Museum is the place for you! Kotka boasts more than a dozen contemporary sculptures in the Linden Boulevard in Keskuskatu. Visit the stone Kymi Church, which replaced the previous wooden churches. 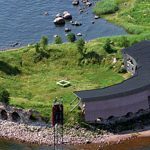 Take in the breathtaking views from the Haukkavuori Observation Tower.